Here are the two new covers for author Debra Sylver for her upcoming series. I’ll have her buy URL’s when they become available. 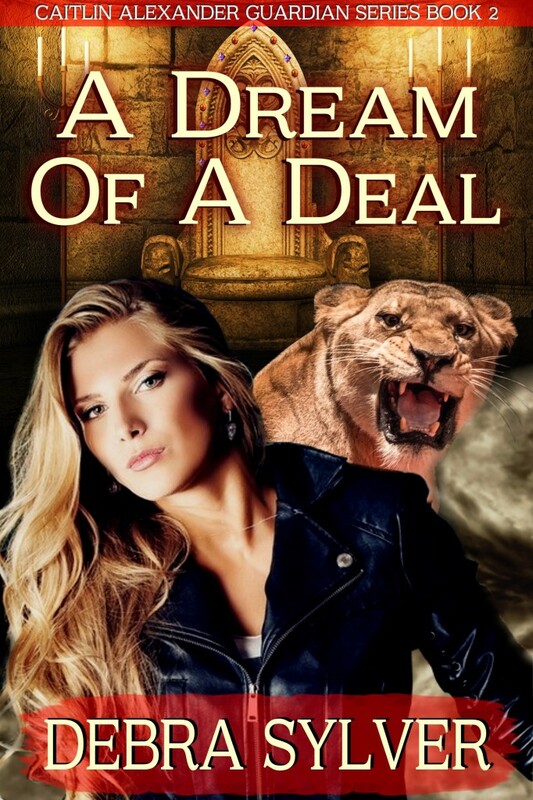 A Dream of a Deal is available for sale at Amazon. 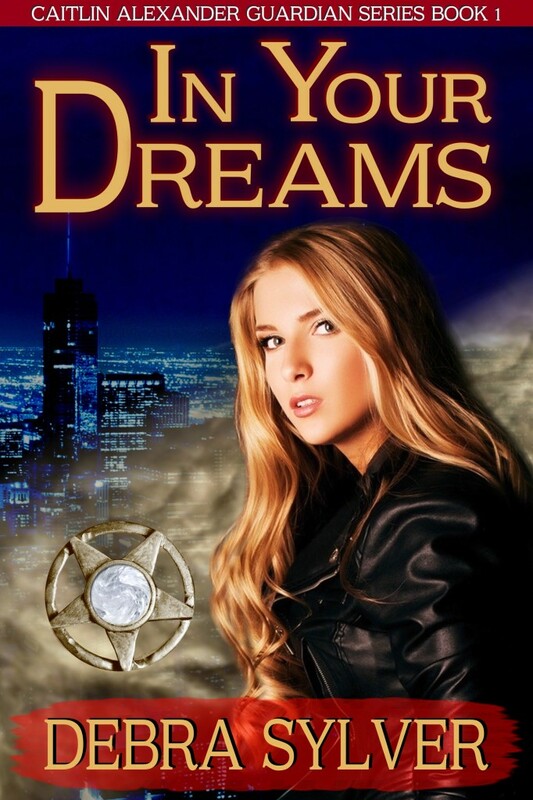 In Your Dreams is available for sale at Amazon.